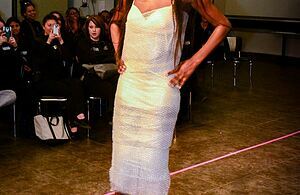 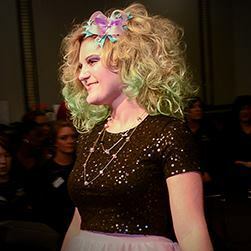 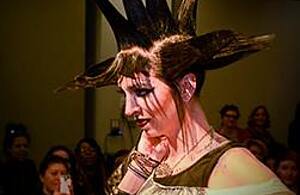 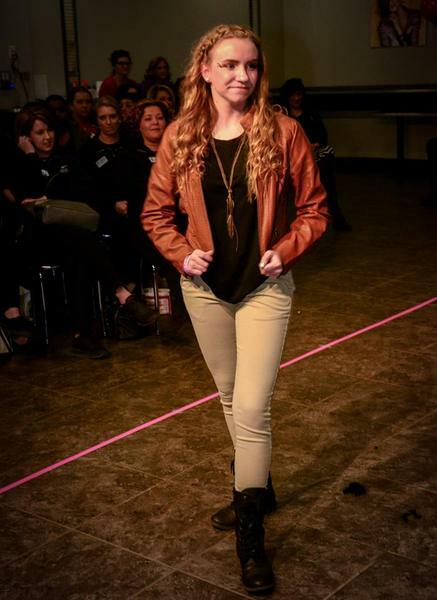 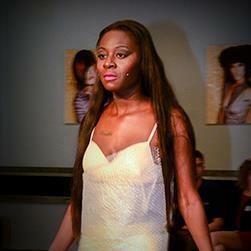 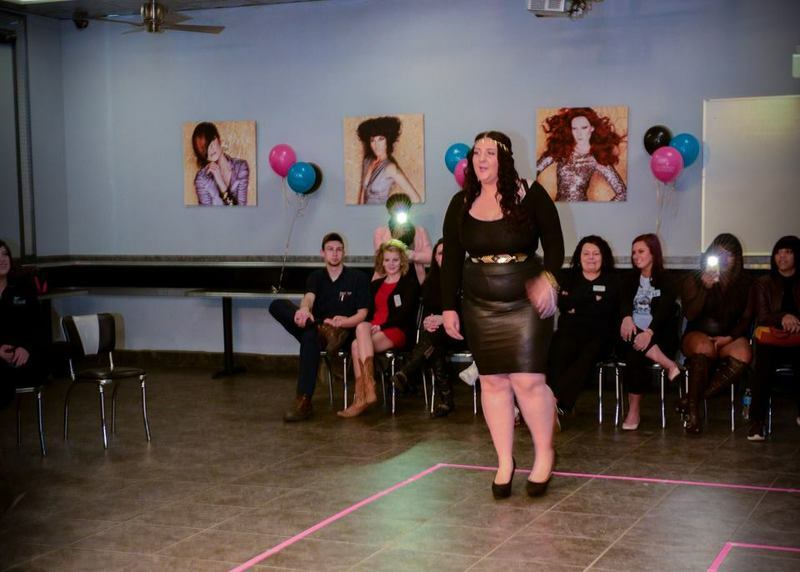 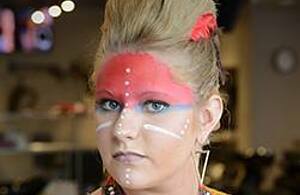 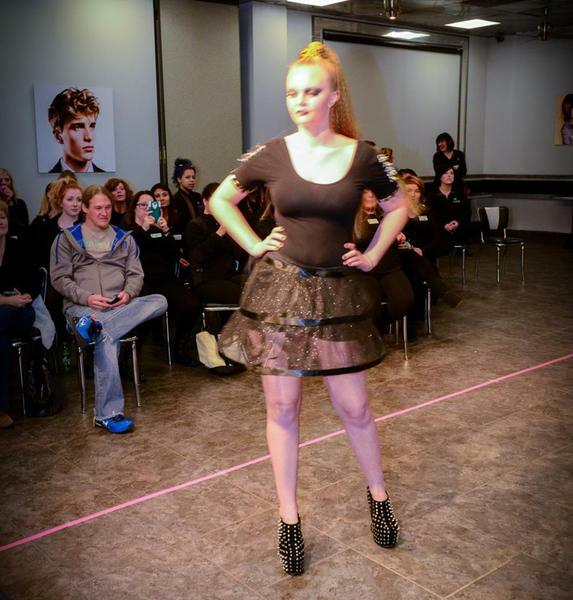 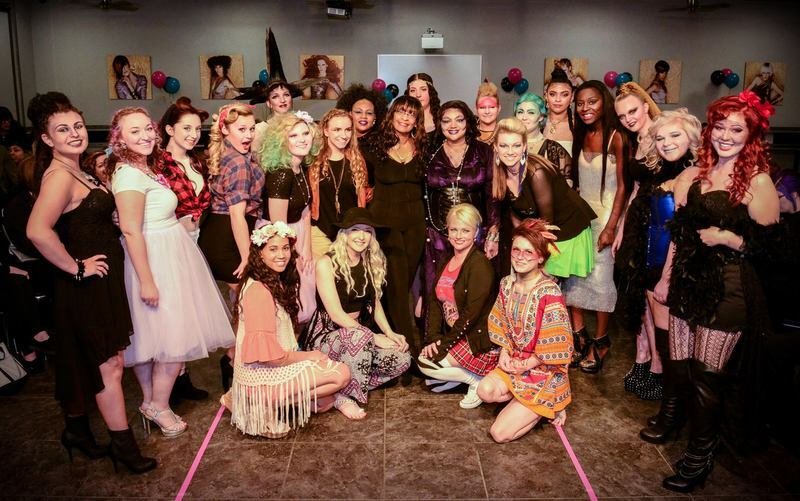 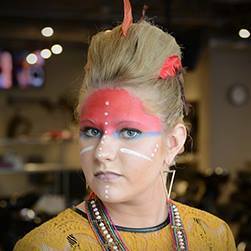 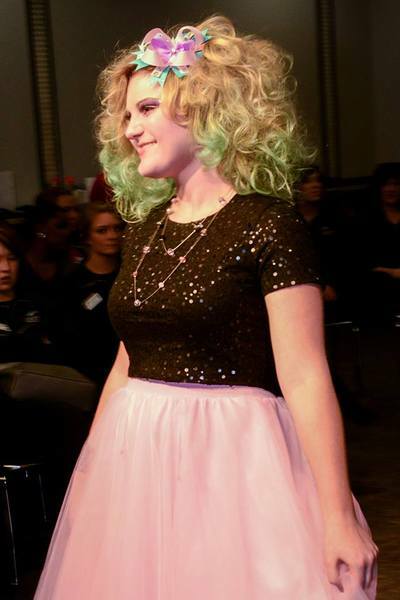 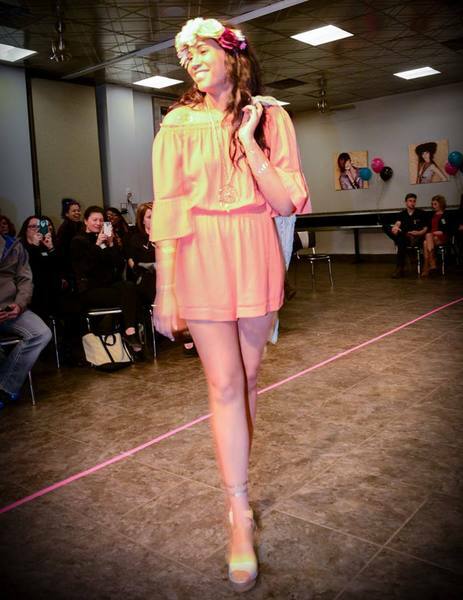 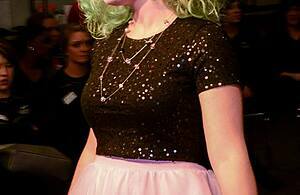 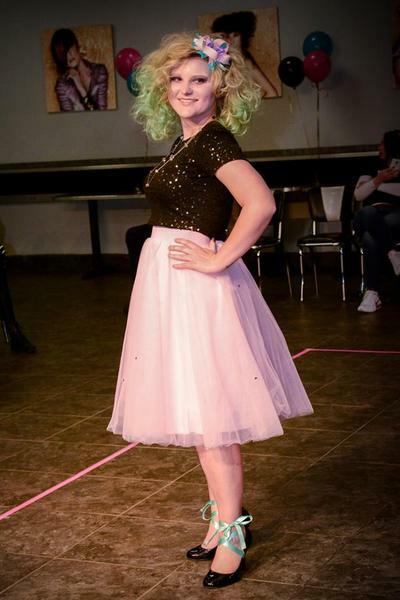 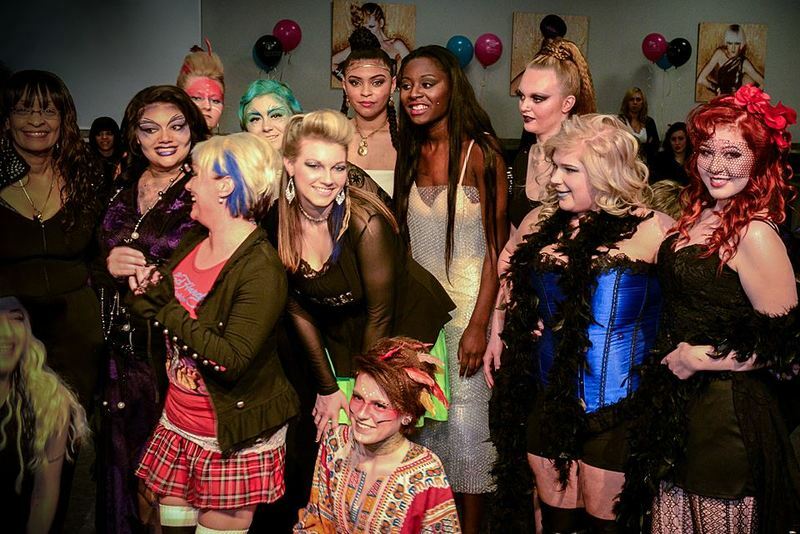 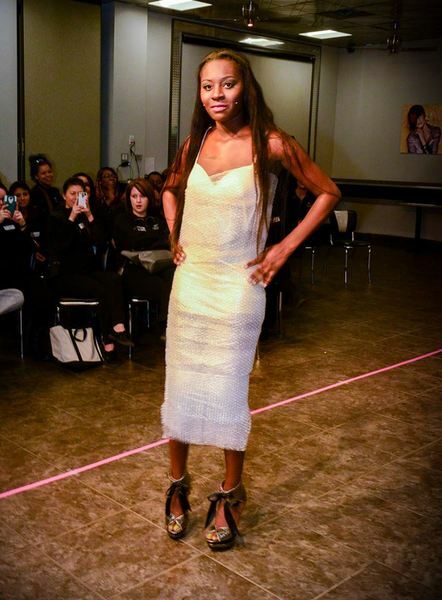 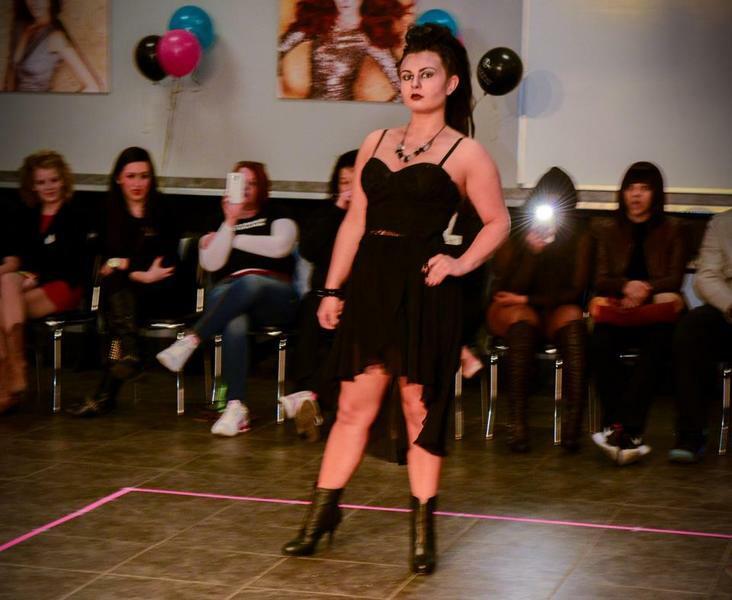 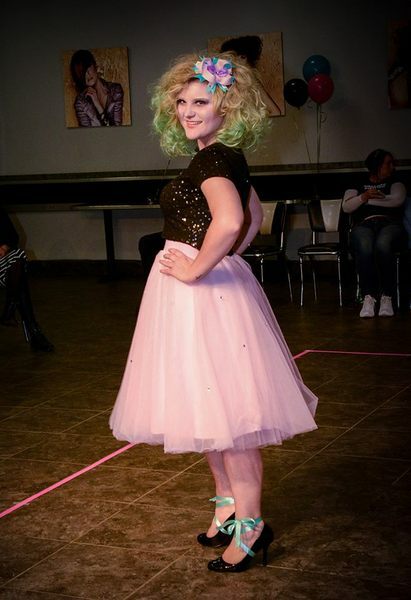 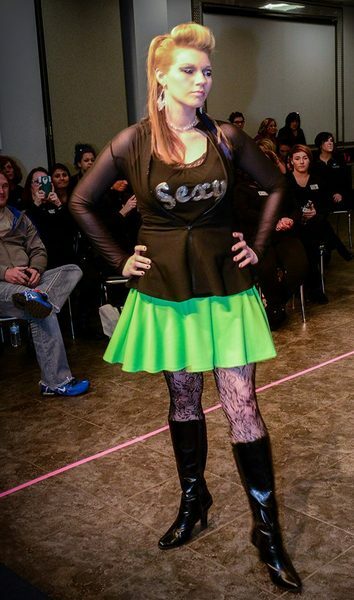 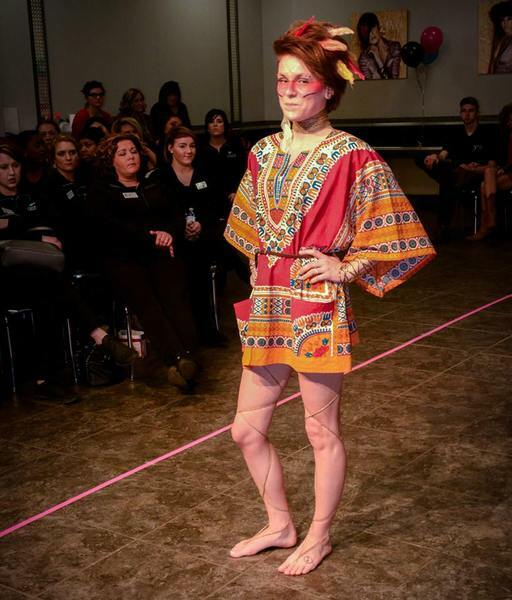 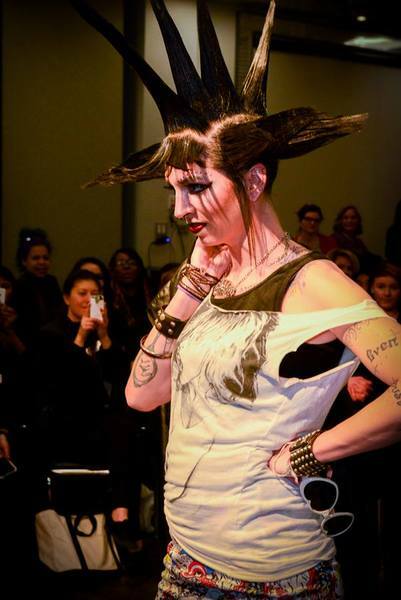 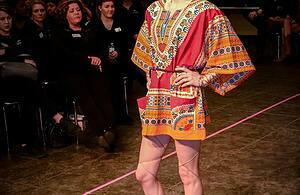 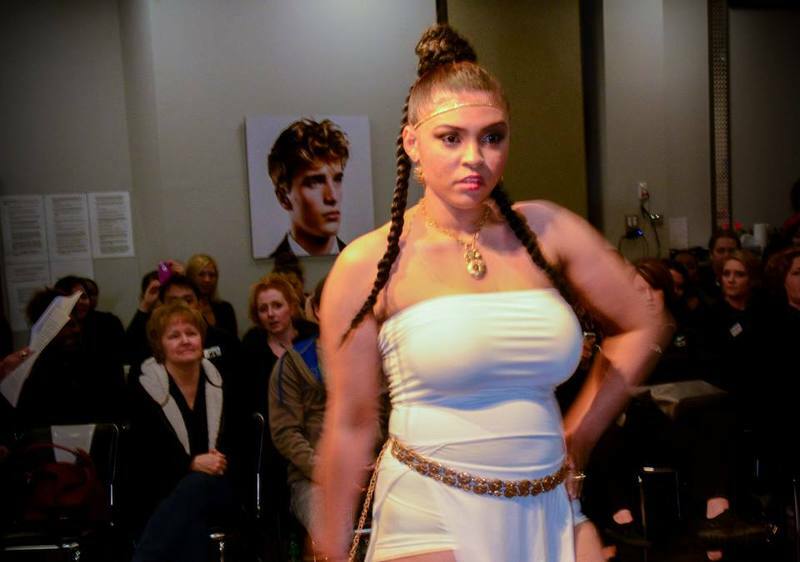 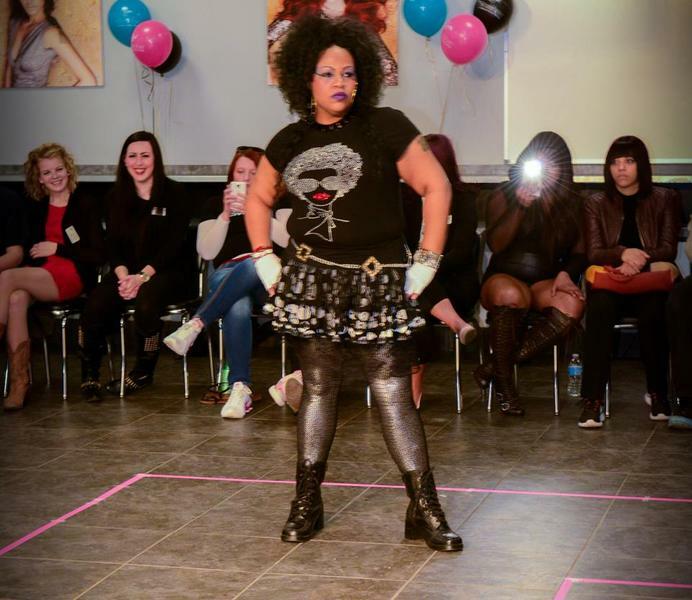 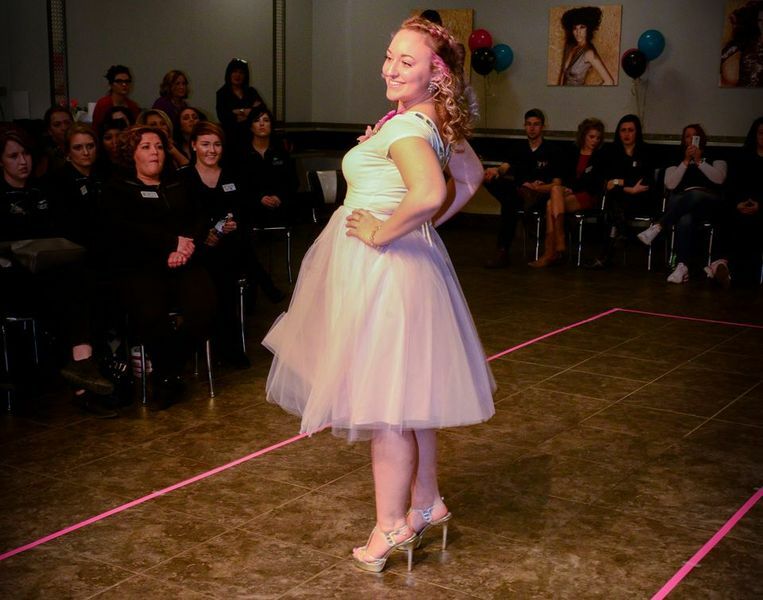 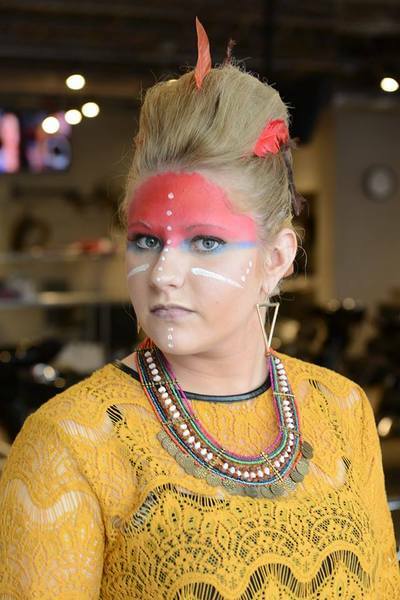 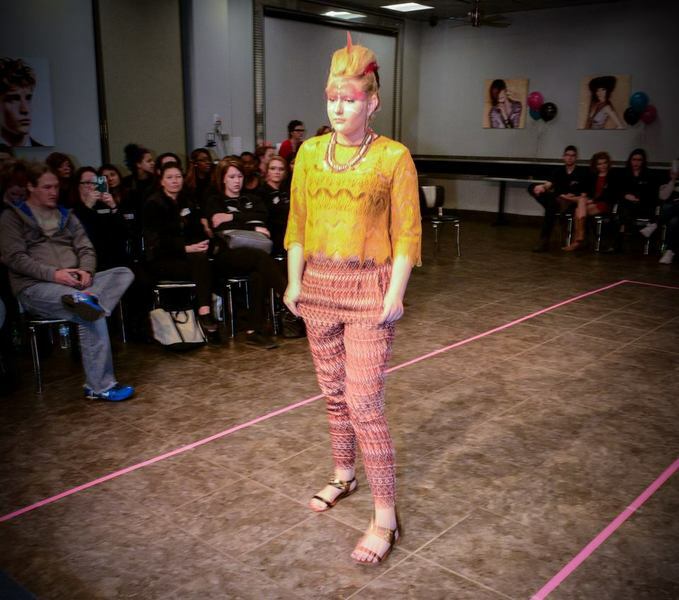 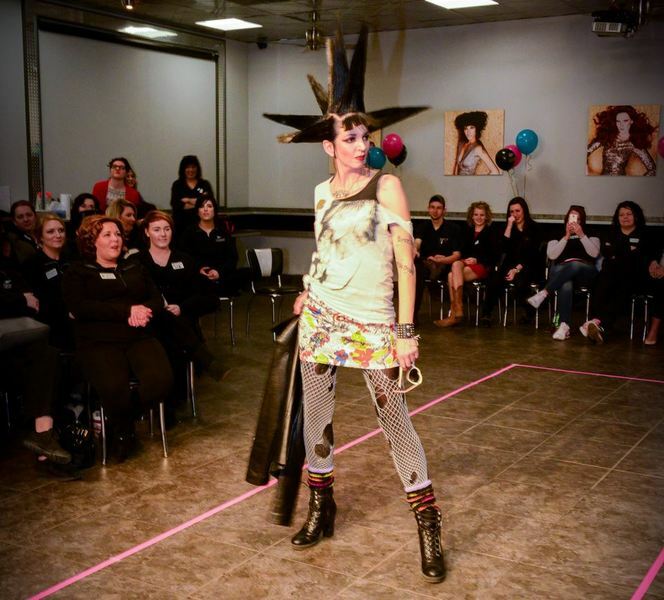 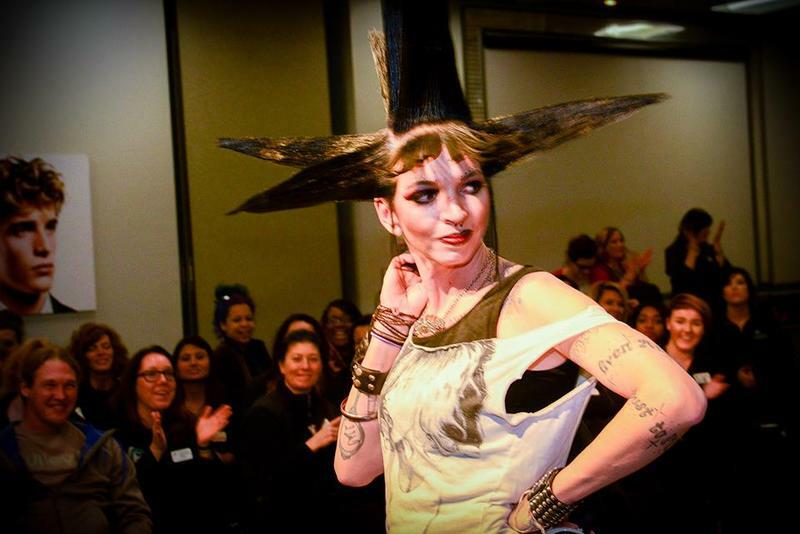 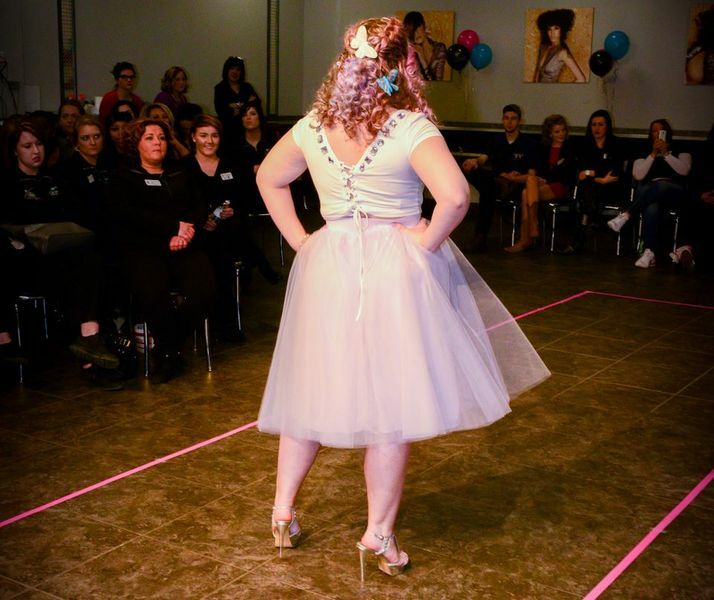 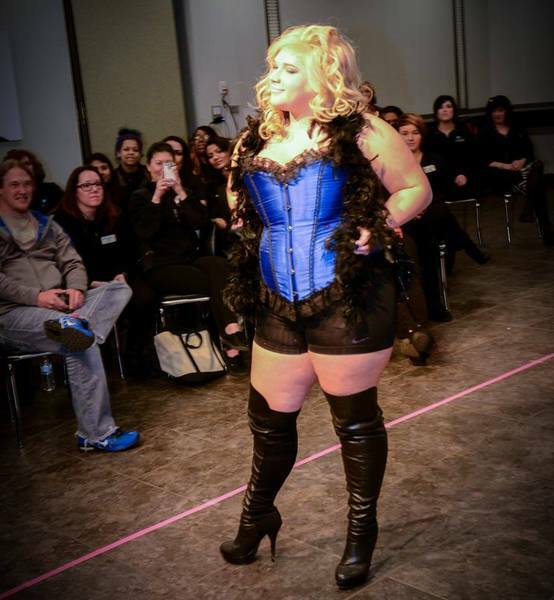 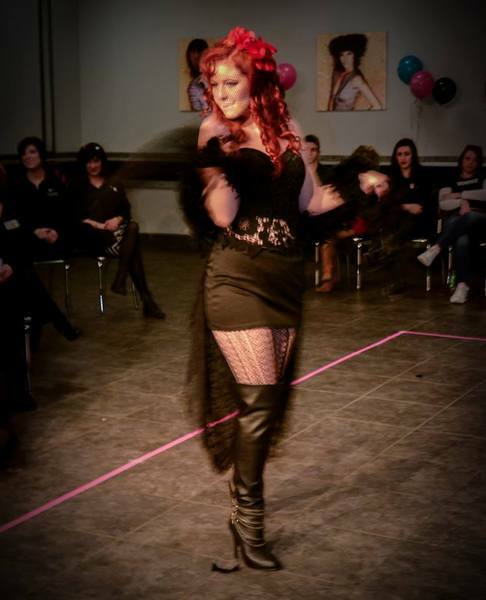 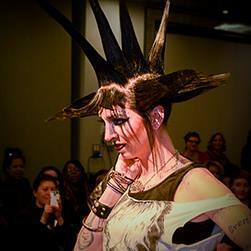 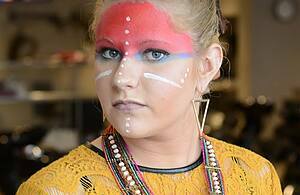 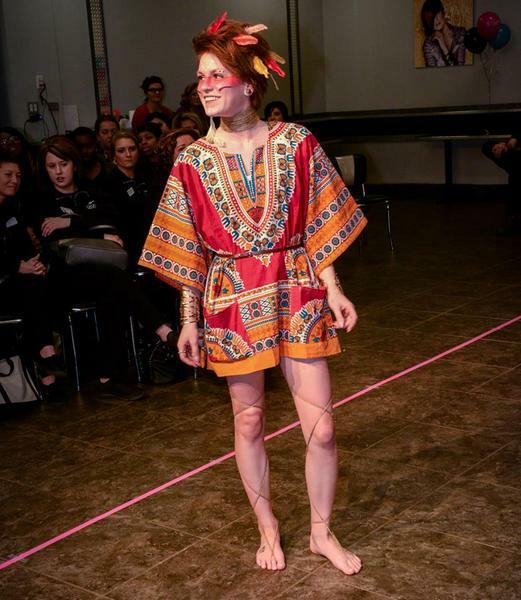 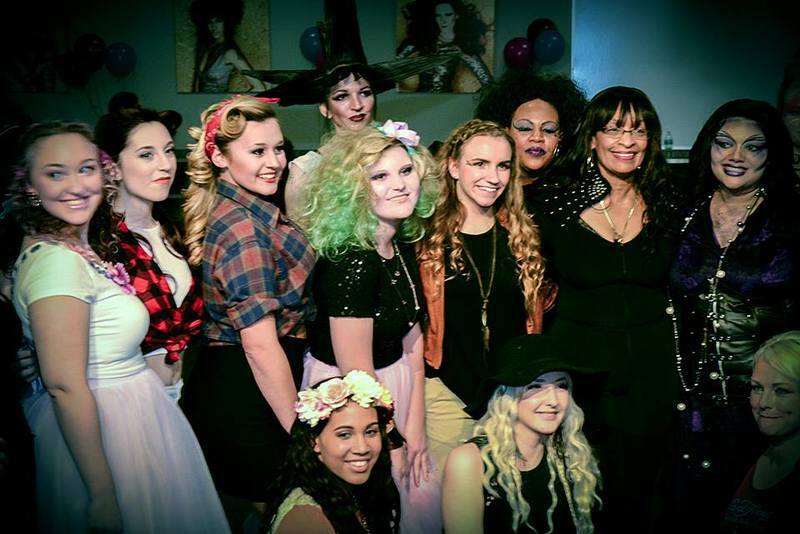 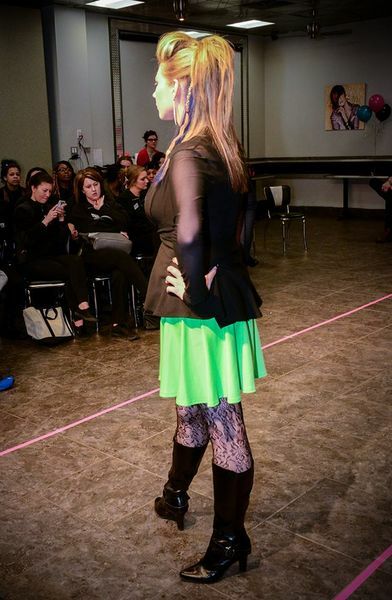 Dramatic looks on the catwalk at the Grabber School of Hair Design Annual Pre-Clinic Fashion Show on 2/11/15. 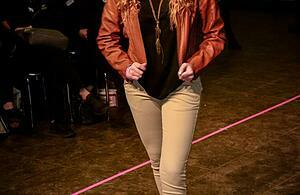 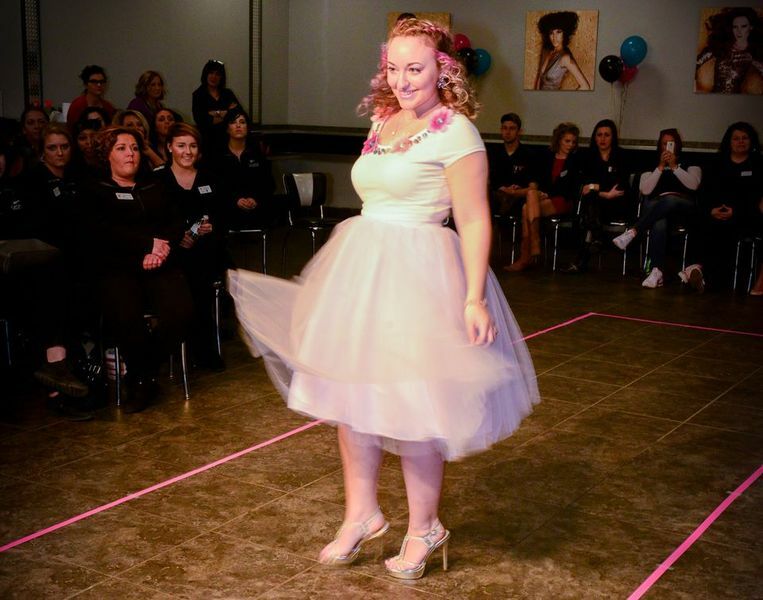 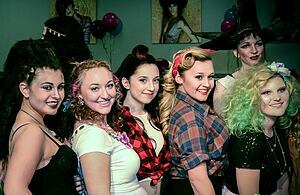 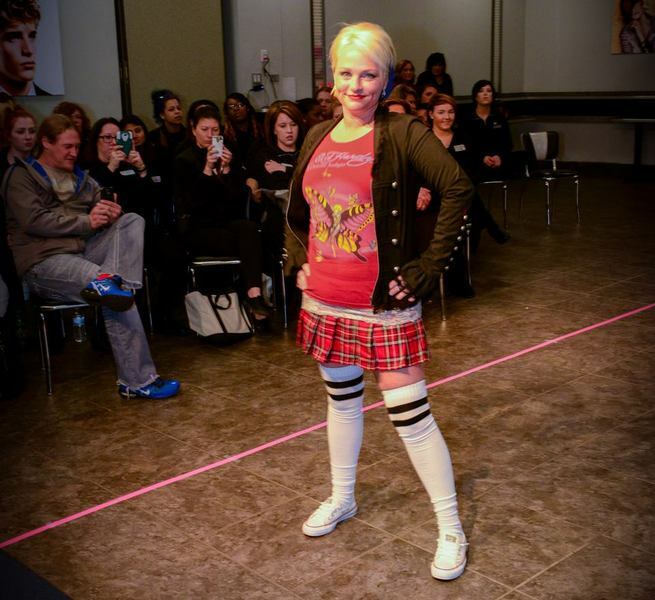 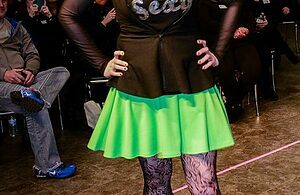 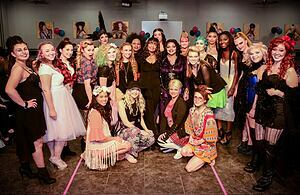 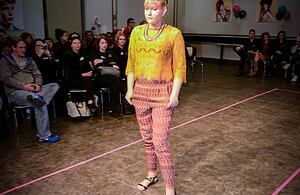 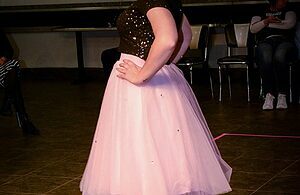 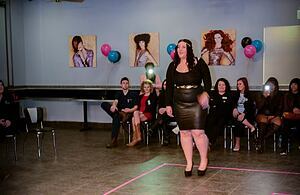 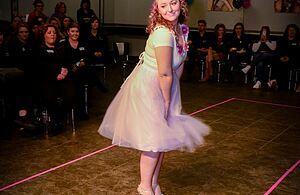 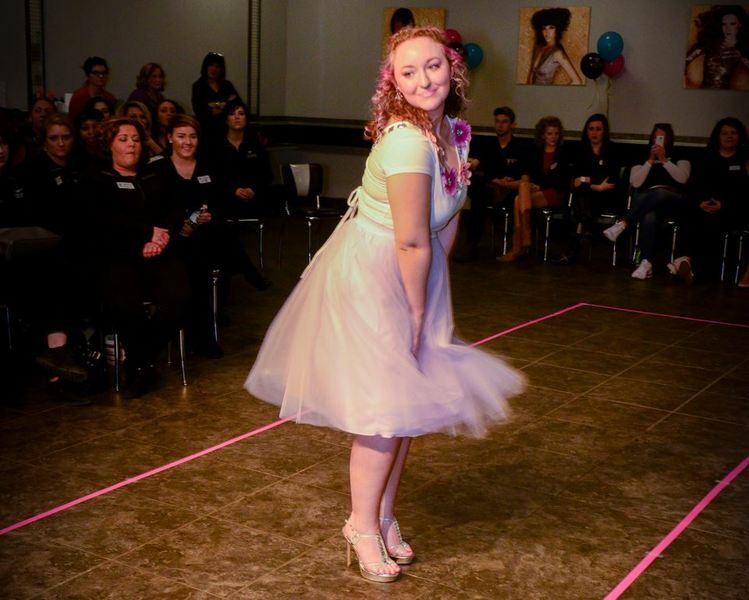 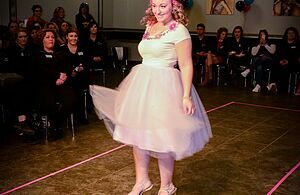 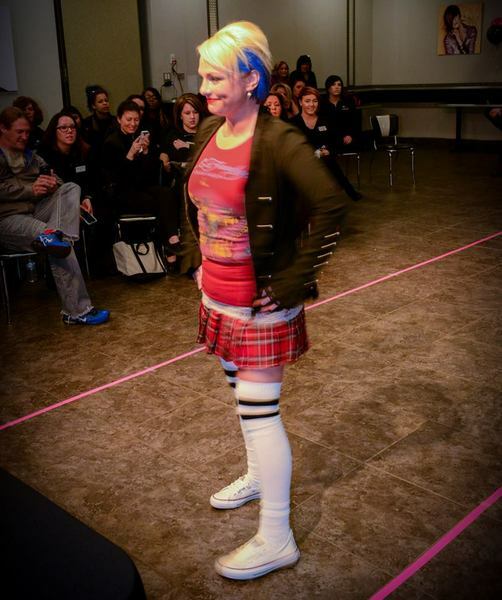 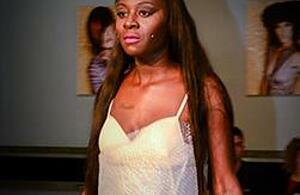 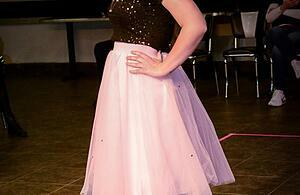 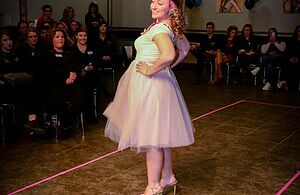 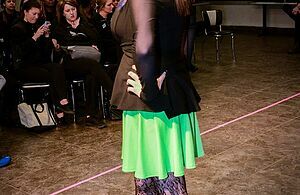 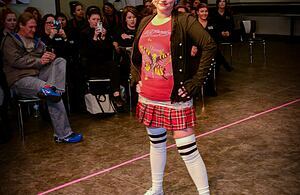 Creative themes included Burlesque, Retro, Hunger Games, Punk and more. 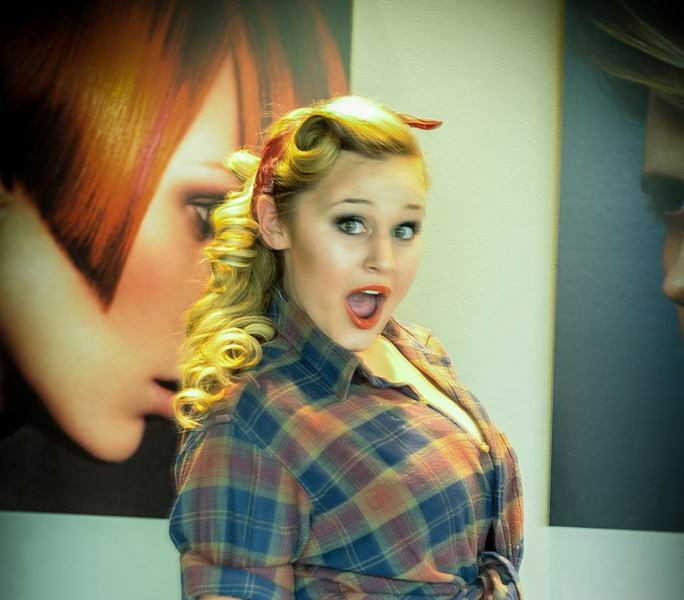 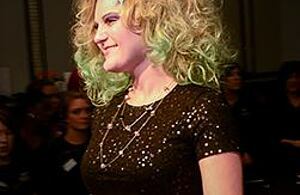 Fabulous work by the Grabber School student stylist teams and their models.